If you are using multicurrency in your shop, you may want to display different format for prices in different currencies. For example, you may want to display US dollars with two decimals, and Japanese Yen with no decimals. You can achieve that by using Booster’s WooCommerce Price Formats module. 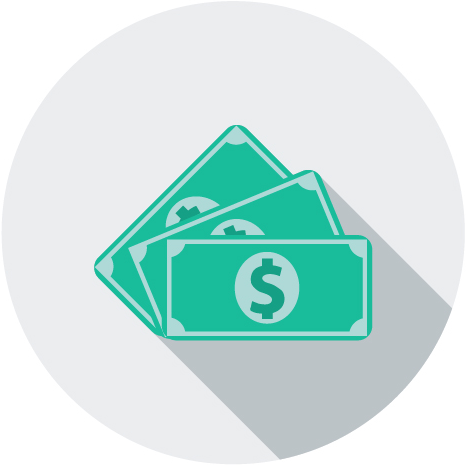 General options are applied to all price formats. 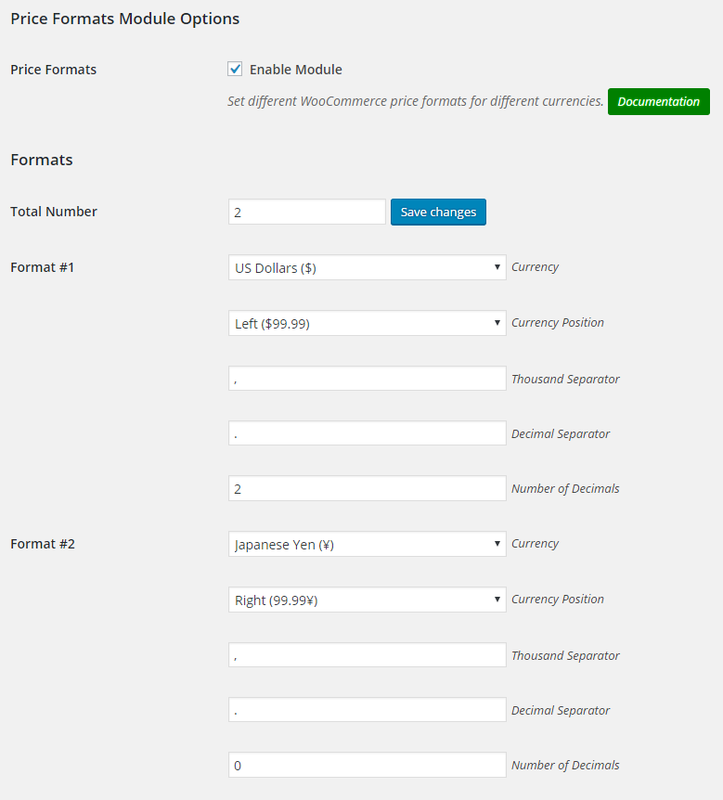 In this section you can set different price format for different currencies. Total number of different price formats. Option to set different price formats for different WPML languages. Can be comma separated list. Leave empty to disable. Hi, I run a Woocommerce Shop in German and English. In booth langauges prices are in Euro. But I want to set different writing formats for each language. German should be 1.234,89 € in English same price should show like €1,234.89. Is this possible with this plugin feature? Unfortunately that’s not possible at the moment, price formats can only be set by currency. However we can try to implement it. Which plugin do you use for languages? Is it WPML? Yes I’m using WPML and WooCommerce Multilingual. There I could’nt find a solution as well. Makes me wonder because this should be a common problem for everyone (in germany) that is running a europe-wide shop. So if there is a way to implement it for you would be great. Hopefully I’ve managed to add it to the plugin. Please download the development version here – http://booster.io/dev/. You will need to uninstall the old version first (don’t worry your saved settings won’t disappear). Now in “Price Formats” module I’ve added “WPML Language Code” option. You should enter WPML language code there. Can be comma separated list of language codes. good job, works fine! I was wondering that there was no solution for my problem in the web, now I found it! Thank you very much!!! And if you have a spare minute – it would help greatly, if you could add a review on https://wordpress.org/support/view/plugin-reviews/woocommerce-jetpack, of course it would be ok if you won’t. Hi, in “Price Formats Module Options” I cannot add a space for the Thousand Separator. after saving, it is truncated. Is there a setting where I can enable display of Currency country code as suffix for ALL currencies? Can we display as 500 د.إ AED in all screens including Admin Order page? Unfortunately you will have to enable this manually for all currencies your store supports on use “Currencies” symbol to add these letters to currencies that do not have it by default.